As expected, the results to the Toons Game Time A-to-Z Game survey had a ton of varied responses. In the end, that's what makes the game awesome. But that doesn't mean my answers were any more significant than anybody else's. UPDATE: Part II of The A-to-Z Game results is now AVAILABLE HERE. There's not likely to be a person alive who played an arcade game in the 80s or 90s that isn't familiar with 1942. You take on the role of a fighter pilot in this vertical scrolling game basically shooting anything in your path on the way to Tokyo. It was a WWII game involving planes, after all. For it's time, it was revolutionary and really put Capcom on the map. Who knows? Without 1942, the Street Fighter and Resident Evil franchises may never have happened. Assassin's Creed II is a blast and that's why I singled this one out of the franchise. Free-running assasination attempts, unique weapons, intermittent finishing moves, being able to watch as your latest poisoning victim stumbles around like a klutz until his last breath...it's just fun. If you've never played Ballz, let me just point out that you need to find your way to eBay or your favorite retro-game retailer right now. 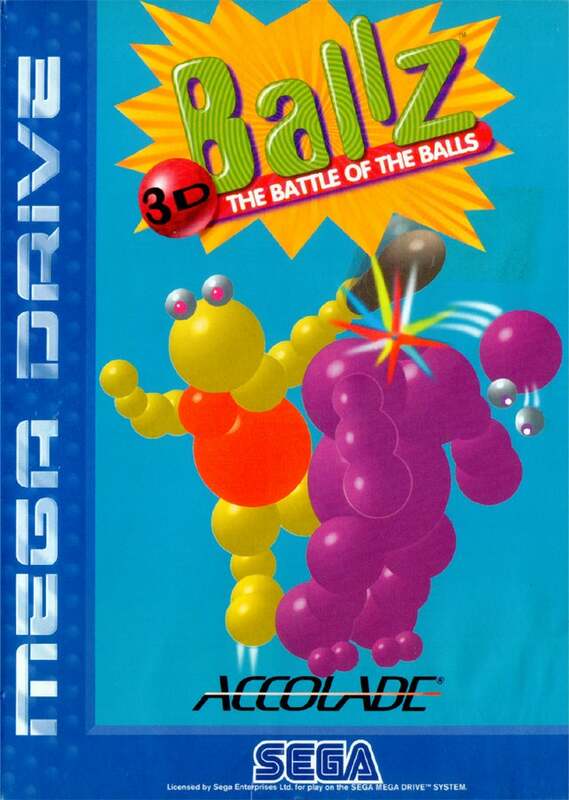 Ballz had.....the balls....to take the fighting genre in a completely different, kid-friendly direction that bordered on the silly. Okay, it was silly but it avoided the ridiculousness that Clay Fighters couldn't. One of my favorite games for the Nintendo Entertainment System was California Games. 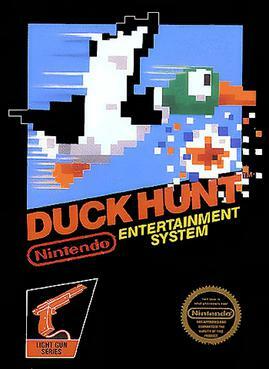 Epyx, who developed the game, realized that their Winter Games and Summer Games had done well and that adding a few popular street sports would offer a great alternative for little effort. 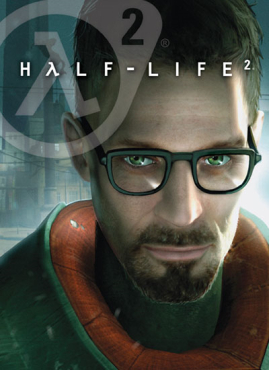 I spent hours in the half-pipe,playing digital hacky sack and surfing thanks to this game. More likely days or weeks. Donkey Konga was legitimately one of my favorite GameCube games. It was my Guitar Hero. Using the congas that came with it was a blast. The kids enjoyed it. Hell, even my wife would sit Indian Style playing this game for quite a while without complaining a single time. If you haven't noticed, I've always been a fan of the fighting genre. Eternal Champions tried to separate itself from the pack of early-to-mid-90s fighting games by focusing in areas like story-telling, the addition of weapons, and stage fatalities before stage fatalities were cool. I loved it back then because they had characters from different time periods facing off against each other and a training mode that was infinitely helpful. Jason Voorhees is a badass. If you ever forget that, go back and play Friday the 13th. Essentially, the game is a cake walk right up until you meet up with the hockey mask-wearing jagoff with a machete. Then he straight up murders you. Repeatedly. Until you either through sheer luck and determination beat him 6 hours later or give up in frustration. Nintendo's Golf, for better or worse, taught those of us who took up golf later in life that the only true way to play the game is to imitate the sound effects from the game when things are going seriously south. It doesn't help you real-life game, by any means, but it does make for a fun time when you're out with buddies. The golfer's beer belly in the game was an appropriate touch as well. Hole in the Wall was the best Kinect game we owned for what that's worth. I really had no other reason for making this my "H" game. It was a blast to play with the kids despite the Kinect's occasional desire to see me look like an idiot trying to make my self small enough to fit in the holes. Because it was clearly the Kinect doing that. There are many games that I would like to see get the Hollywood treatment. At the top of that list is probably Indigo Prophecy. You start out the game having just inexplicably murdered someone and you have to clear your name because, clearly, you would never do that. The story is twisted enough that I hated when I had to put it down to do other things. To me, it was a near-perfect psychological thriller. I loved everything about Jade Empire except the ending. 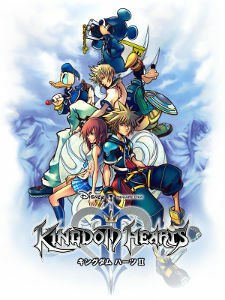 It was a beautifully artistic game with an intriguing story, near flawless fighting engine and historical context. And then it ended. Abruptly. Well worth a go if you've not played it and if you have, I'm pretty sure you'd feel the same way I do. That ending is the only thing that keeps it out my All Time Favorites list. If a person from my generation (X, by the way) says that any game other than Karate Champ was the first fighting game they played, call them a liar and never speak to them again. Karate Champ was so awesome that Jean-Claude Van Damme and Ogre played it as an ice-breaker in Bloodsport. Think about that and just try to find a way to say it's not awesome. 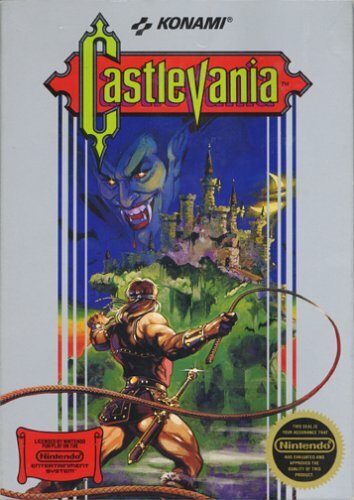 I never owned this game but I would borrow it from my cousin whenever he let me. In Life Force, you would basically fly, side-scroller style, through collecting power ups until you fight a series of seemingly randomly designed bosses that include a brain with arms. In Japan, this game was called Salamander but Life Force is a much cooler name. Go USA! Okay. So technically these are two different games. But they're equally awesome. So much so that when I unpacked my Sega Genesis and realized that I had no games to play on it, the first purchase I made on eBay were these two....together. Mutants like Bones Jackson and LePuke being randomly destroyed by other players and the field itself all while the referees and coaches taunt you is great. Next-gen Mutant League needs to happen.